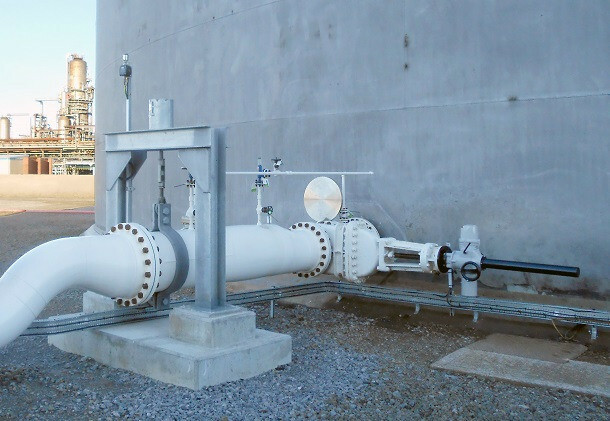 The IQ3 actuators have been fitted to 24 “ gate valves which control the flow of crude oil in and out of one of the storage tanks at the company’s Marine Terminal. IQ3 actuators are ATEX certified as explosionproof, suitable for use in Safety Integrity Level 2 / 3 applications and watertight to IP66/68 standard – submersible at 20 metres for 10 days. More information on the IQ3 range can be found here.